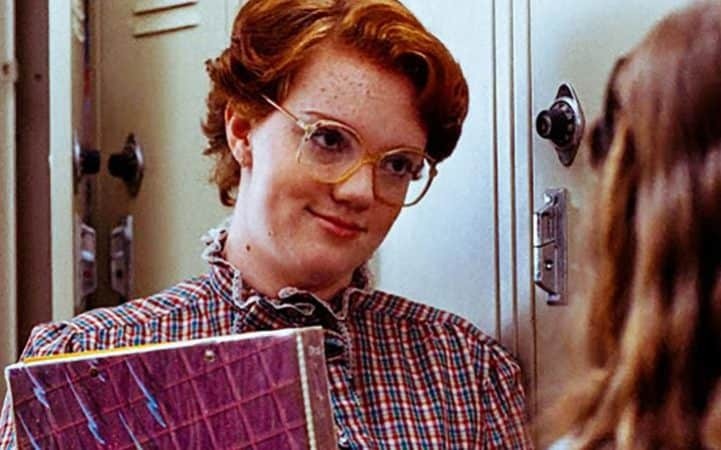 HOLLYWOOD – Stranger Things star Barb Holland is to get her own Netflix show. We know that Barb disappears halfway through Stranger Things but it’s never certain whether she’s actually dead or not. However, I am interested in what happens to Barb beforehand. How di Barb become Barb? The showrunners – the Duffer brothers and Shawn Levy – won’t be overseeing this one as they are busy with the next season of the show. But don’t despair. Veteran TV genius Vince Gilligan is stepping into their shoes. I loved the original. It really felt like a breath of eighties style fresh air. It was so original. The show reminded me of Stephen King and Spielberg and Dean Koontz novels as well. I’m going to try and put a little of the Gilligan magic in there. A sprinkle or two at least. What do you think? Will this be a wonderful adventure in the Upside Down? Or will the show break and be bad? Better Call Barb will show early next year.